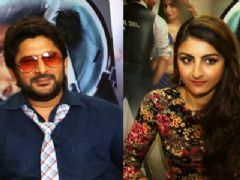 Arshad Warsi who is loved for his multiple roles for various bollywood hits was roped in by India Forums and here we did a This or That segment with him. 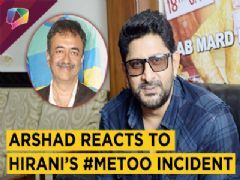 We hope you guys enjoyed this segment with Arshad if you did do Comment and tell us. 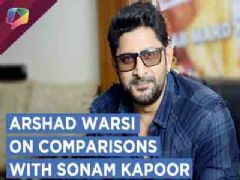 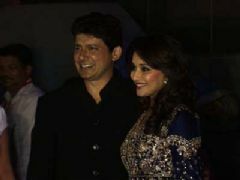 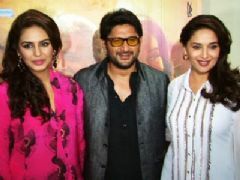 User Comments on video titled "Arshad Warsi Plays This Or That With India Forums | Exclusive"